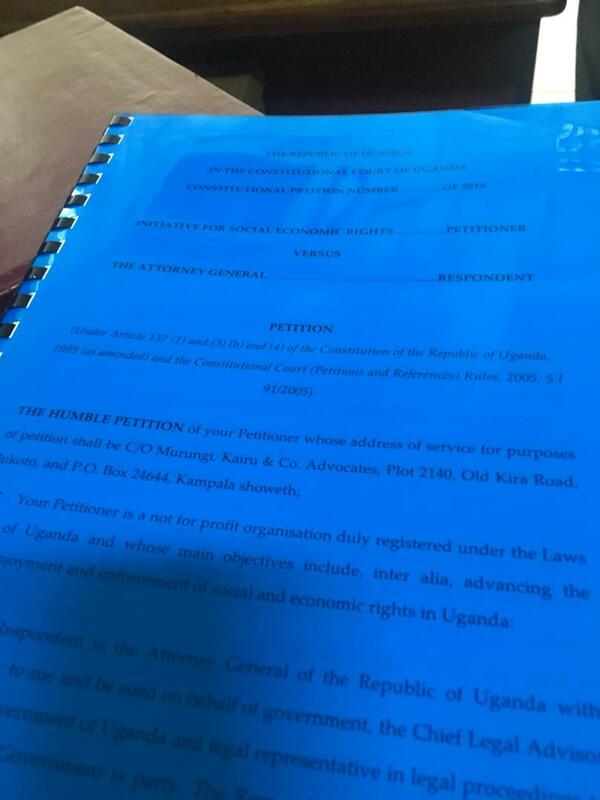 KAMPALA – The Initiative for Social & Economic Rights (ISER) has Thursday, April 4, 2019, filed a petition in the Constitutional Court challenging the constitutionality of the Parliament approval of the promissory notes of USD 379.1m for construction of Lubowa specialised Hospital. 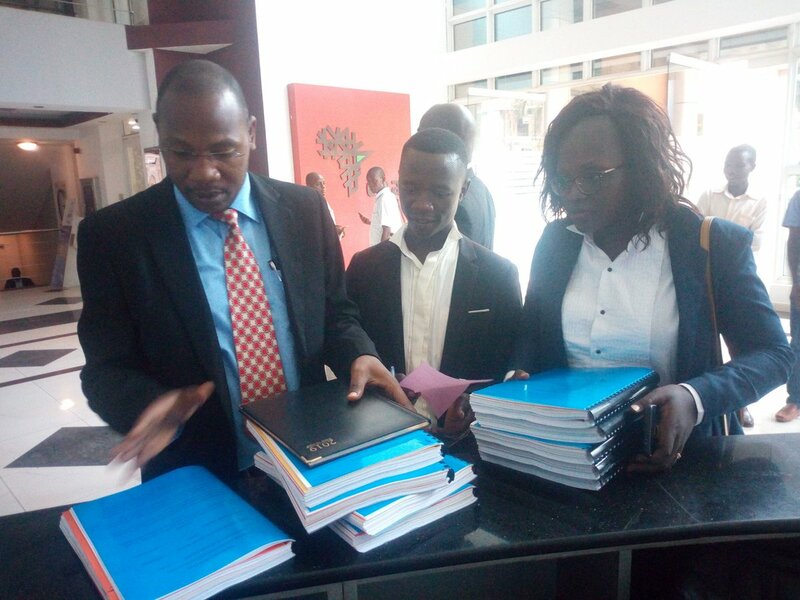 The group says that the process of approving Lubowa Hospital project was marred with procedural flaws, failed to seek constitutionally required approval of parliament before executing any agreement where the government has taken and guaranteed a loan. In February 2013, an investor identified as “FINASI SRL” made a proposal President Yoweri Museveni to build and manage specialised hospital at Entebbe Grade A and Uganda Cancer Institute. Museveni then directed the Ministry of Finance, Planning and Economic Development to negotiate the project and contract financing Lubowa Hospital. Government entered into a Project Works Investment Agreement and a Project Services Agreement with International Specialised Hospital of Uganda Limited. Ministry of Health and Finance Ministry entered into a Lenders Direct Agreement with African Export – Import Bank and Barclays Bank of Uganda to finance the Lubowa Hospital project. State Minister for finance David Bahati tabled a proposal in Parliament in February for government to issue Promissory notes not exceeding USD379.1m to FINASI/ROKO Construction Special Purpose Vehicle limited for financing the design, construction and equipping of much anticipated hospital. The proposal was referred to parliament National Economy Committee and the committee in its report observed that the necessary parliamentary approval had not been obtained but recommended for approval of Government to issue Promissory Notes. From that background, the ISER Uganda are challenging the entire process of conceptualization of Lubowa Hospital project saying it was procedurally flawed. 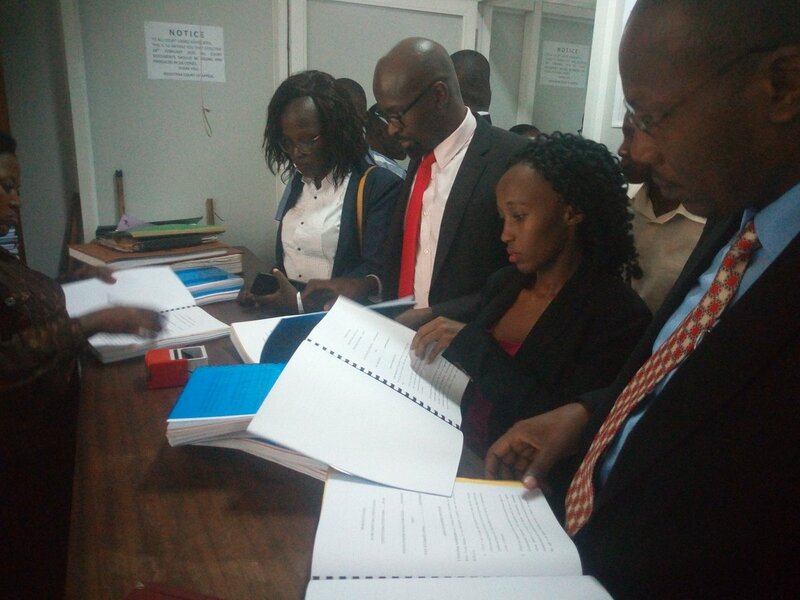 “The process of conceptualisation and approval of Lubowa Hospital project funding was marred with lack of transparency and participation of the citizens who are bound to shoulder the financial burden of the enormous loan obligation that the state has illegally gotten into Uganda debt network,” the NGO wrote. According to court documents seen by this website, the government didn’t only disregard procedural diligence required in executing a public private partnership in health but also failed to seek required constitutional approval. “The construction of Lubowa Hospital will not solve Uganda’s major health sector challenges and as such, the entire process runs against the broader national interests,” the NGO wrote adding that “Instead, the government should prioritise investing in public health facilities as opposed to a public-private partnership.